Posted on July 30, 2014 by gallery in News, Past News. 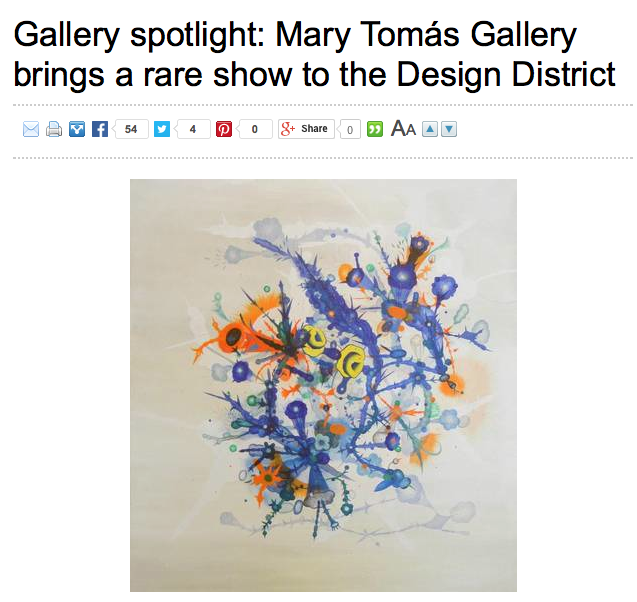 Check out the Gallery Spotlight for the Mary Tomas Gallery! Posted on July 17, 2013 by gallery in News, Past News. Posted on July 13, 2013 by gallery in News, Past News. 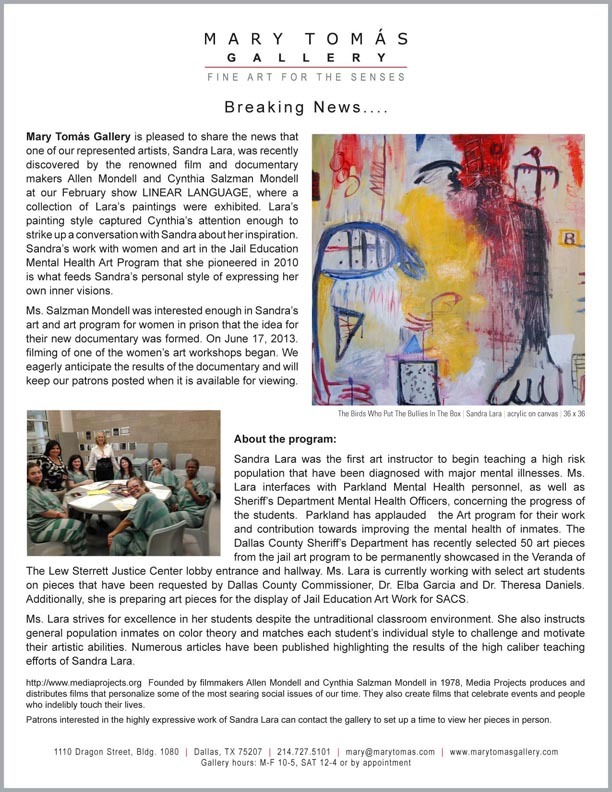 Posted on January 22, 2013 by gallery in News, Past News. Posted on November 20, 2012 by gallery in News, Past News. 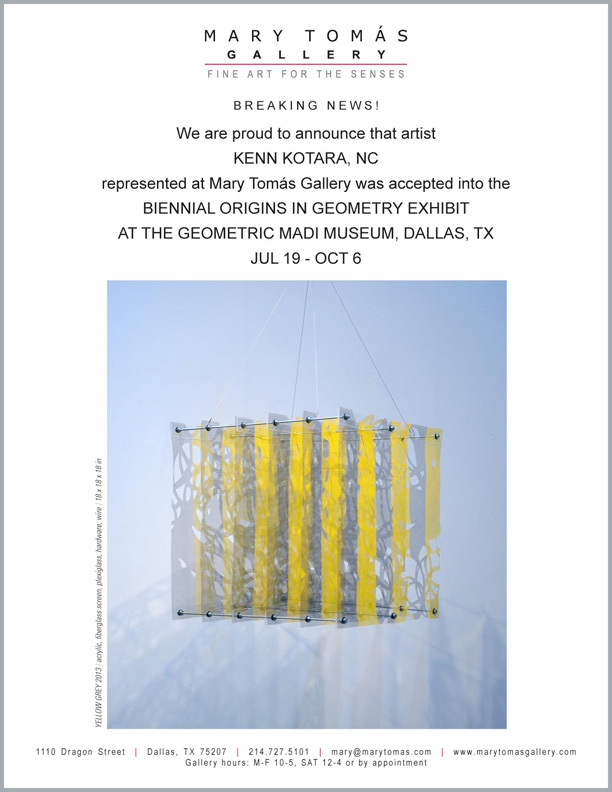 Posted on August 28, 2012 by gallery in News, Past News.